Denver, CO – Intrawest Resorts Holdings, Inc., the owner or operator of six ski resorts across North America as well as other businesses, has reported results for the three and six months ended December 31, 2016. 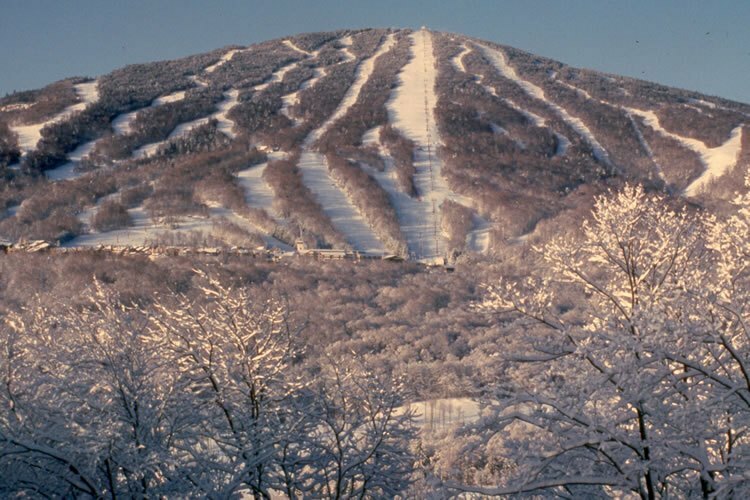 The company’s net loss in the second quarter of fiscal 2017 at Steamboat and Winter Park in Colorado, Stratton Mountain in Vermont, Snowshoe in West Virginia, Tremblant in Quebec and Blue Mountain in Ontario, along with its other holdings, improved to $18.7 million, compared to a net loss of $27.3 million in the second quarter of fiscal 2016. Adjusted EBITDA improved by $14.0 million to $7.1 million compared to a loss of $6.9 million in the prior year period. Total segment revenue increased by $17.4 million, or 16.8%, to $120.6 million compared to the prior year period. Intrawest also owns heli-ski operator Canadian Mountain Holidays, where sales for winter reservations were up approximately 6.6% as of January 29, 2017 versus the same time last year, and real estate operations. Mountain revenue for the three months ending Dec. 31, 2016 increased by $19.6 million, or 24.7%, to $99.0 million, primarily due to a 27.1% increase in skier visits driven by the company’s eastern resorts that suffered through a snow-starved winter 2015/16, and a 23.0% increase in season pass and frequency product revenue recognized during the period.